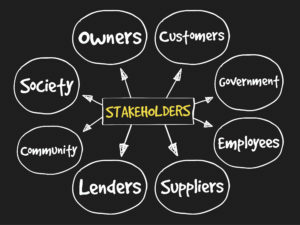 Stakeholder Outreach – Stakeholder engagement is the foundation of sound business and project management. Our stakeholder consultants will help you proactively engage your stakeholders to enhance your reputation, build trust and maximize project success. 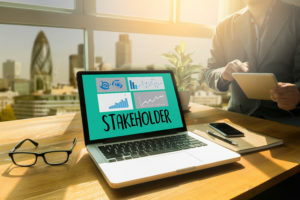 With more effective stakeholder relations and engagement strategies in place, you will more easily accomplish your organization’s business goals. 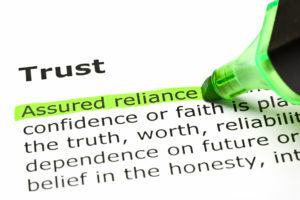 Building Stakeholder Trust – Trust is the foundation of successful stakeholder relations and stakeholder rapport is the bridge. 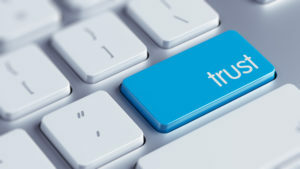 Data alone does not earn stakeholder trust, yet many organizations spend a great deal of time on data to influence their stakeholders. 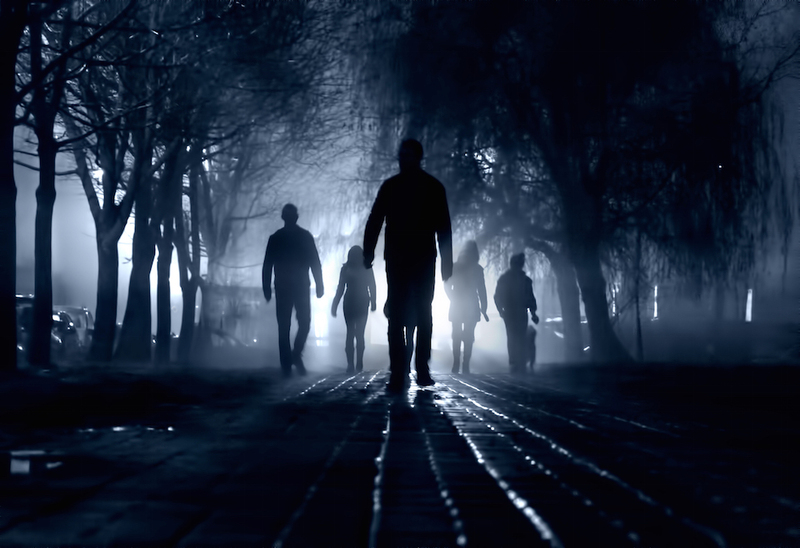 Studies now show emotions override data when people make decisions! 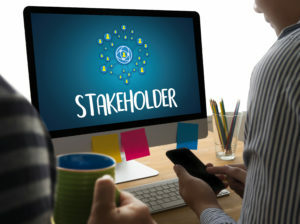 Our stakeholder engagement consultants have studied emotions and human behavior more 30 years, and we can help you connect with stakeholders at an emotional level to build trust. Our stakeholder consultants are Certified Master Practitioners in Neuro Linguistic Programming (NLP), the study of behavior and language patterns, and we have studied emotions and other behavioral filters for years. We will help you strike the right balance with data and strategies to connect with your stakeholders at an emotional level.